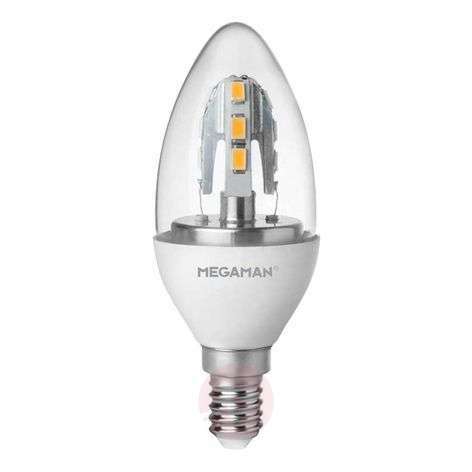 This LED candle bulb design is a true eye-catcher and can be deployed in open and closed lights. This 3.5 watt candle bulb is a suitable replacement for traditional E14 bulbs of up to 25 watts and has a lifetime of approx. 25,000 hours.